Read more about AMD's Ryzen+Vega CPUs. Yeah. I can't wait to see these in action. Nice. My current HTPC is using an A10-6800k which does the media job plenty well, but fails pretty hard with games. When it does bite the dust it's good to know there will be a decent AMD replacement on the market that'll actually allow me to play some basic games on the big screen. Anything much bigger will always have problems because dedicated GPUs exist and because of chip size restraints (increased cost). These are APUs right? 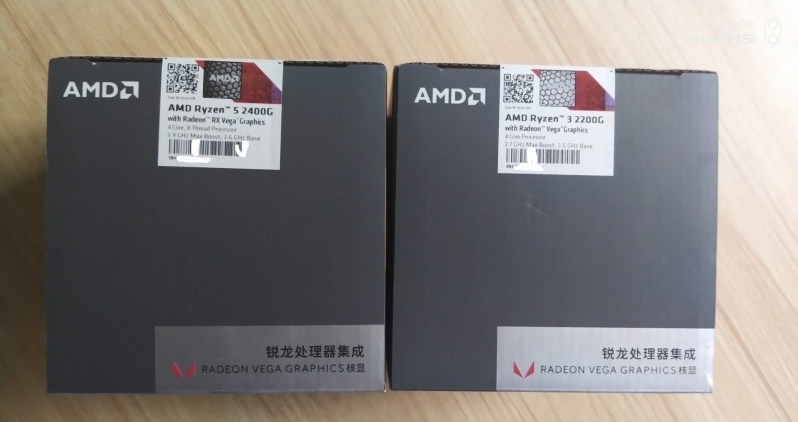 Seems like lots of people think it's a full Ryzen chip with an added on GPU?